New. 12mo-over 6¾-7¾" tall. pp. 192. 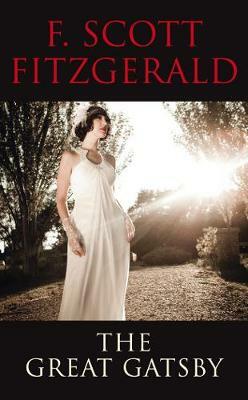 "A brilliant evocation of 1920s high society....peels away the layers of this glamorous world to display the coldness and cruelty at its heart". Classic novel recently filmed again, and with disturbing resonances for our own day. Published as part of the Penguin Essentials series. Cover art by Anders Nilsen. Reduced postage available for multiple orders.